Kunming Wujiaba International Airport (simplified Chinese: 昆明巫家坝国际机场; traditional Chinese: 昆明巫家壩國際機場) (IATA: KMG, ICAO: ZPPP) is an airport located in Kunming, Yunnan, People's Republic of China. 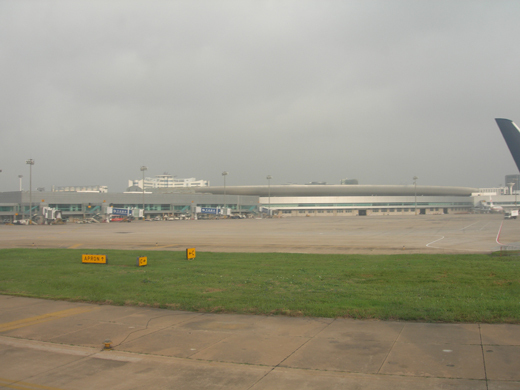 The airport is located 4 km south-east of metropolitan Kunming. Originally built in 1923, the airport has been renovated numerous times into a modern facility. Today, Kunming airport has become a gateway to China for many South-east Asian countries. In 2009, the airport handled 18,944,716 passengers, making it the 7th busiest airport in mainland China. It is also the 7th busiest and 8th busiest airport in terms of cargo traffic and aircraft movements, respectively. As there is little room at the current airport for expansion, a new airport terminal, tentatively to be named Kunming Zheng He International Airport is currently being built approximately 21 km east of the city. The entire series of construction is divided into 3 phases, with the entire project calling for four runways and 108 jetways and is due to be fully completed by 2020 with the initial terminal completion sometime in 2010-2011. It is also to be the fourth largest in the country (after Beijing, Shanghai-Pudong and Guangzhou). Flights to Hong Kong and Taiwan are treated as international flights. 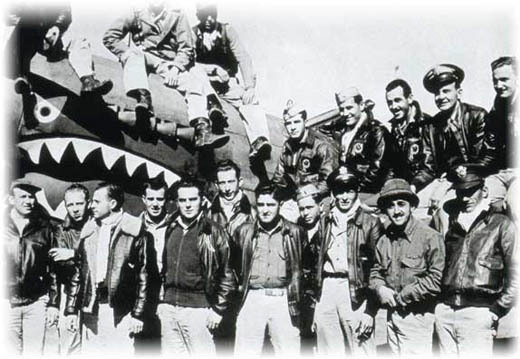 The "Flying Tigers", headquartered at Wujiaba Airport.